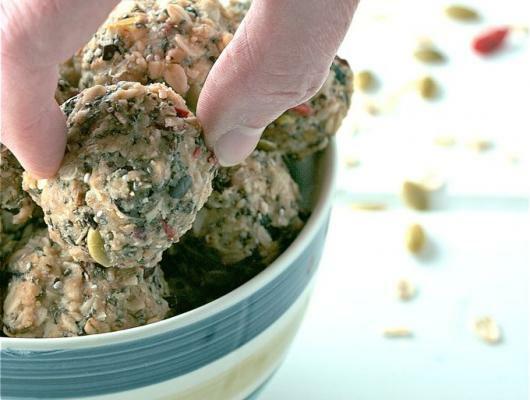 Superfood Trail Mix Bites are a no-bake, easy to make, nutritious snack. Perfect for “on the go” kids and adults. 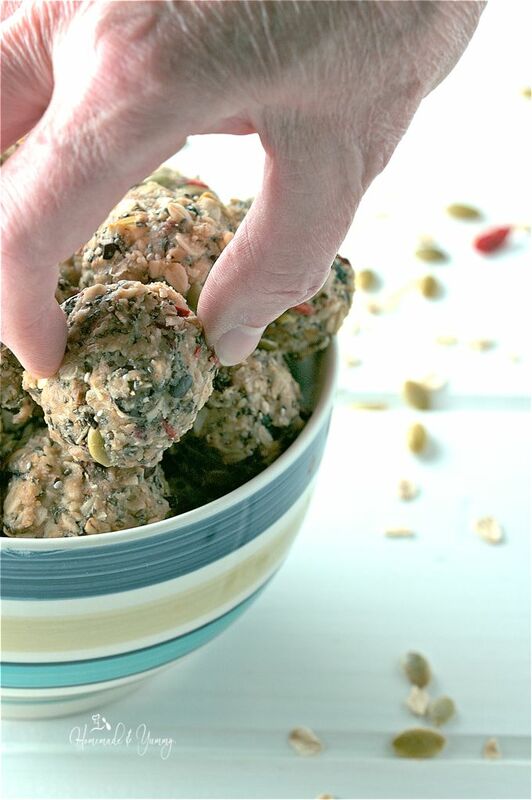 Powerhouse of nutrition in one little bite.